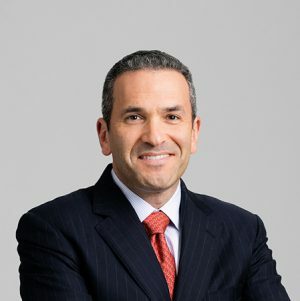 Dan is a senior managing director with Antares Capital. Dan was a founding partner of Antares Capital in 1996 and continued with Antares during their ownership by GE Capital. Prior to starting Antares, Dan worked in the Corporate Finance Group of Heller Financial. Dan began his career at KPMG. Dan is a certified public accountant. He graduated with a bachelor’s degree in accounting from DePaul University.